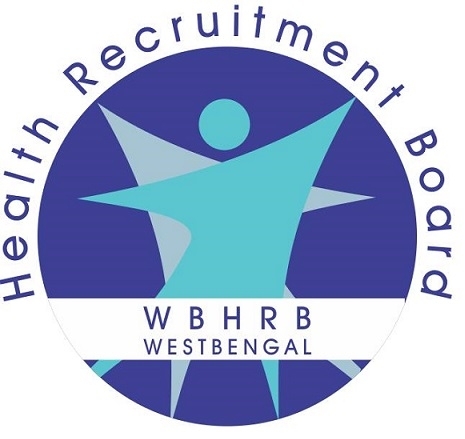 West Bengal Health Recruitment Board (WBHRB) invites online application for the recruitment posts of General Duty Medical Officer under Health & Family Welfare Department, Government of West Bengal. 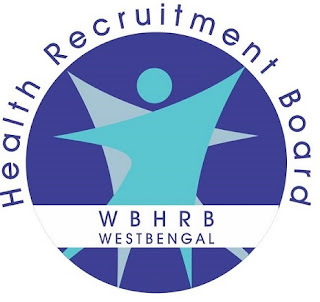 How to apply: Apply Online on or before 28/12/2016 only at WBHRB website only. O great.My one of the friend is eye specialist and I will ask her to look here for some better opportunity.Thanks for sharing this post.